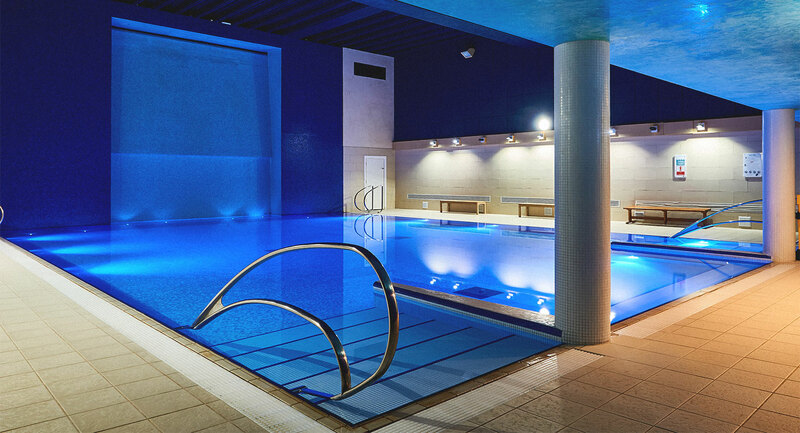 As one of London's finest health and fitness clubs, Harbour Club Chelsea really does have everything you need. 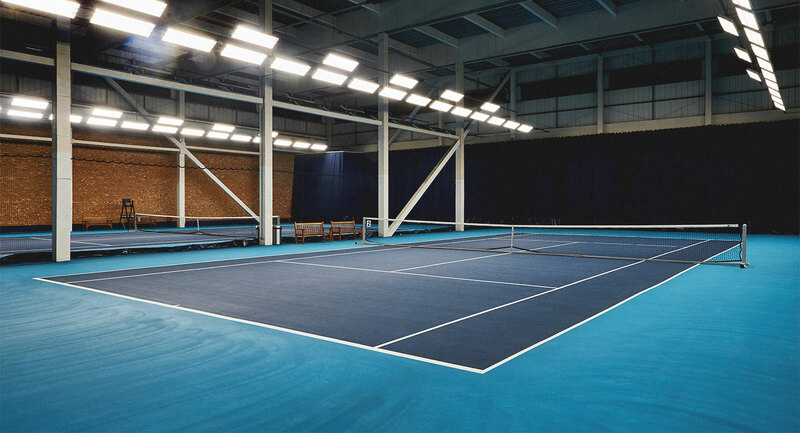 From stunning group exercise and gym facilities, to tennis courts and our luxury Amida Spa. Watch the video to find out more. Welcome to Harbour Club Chelsea. 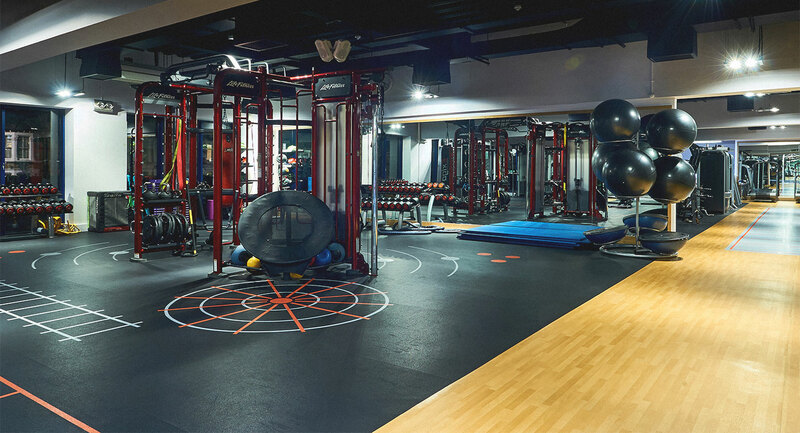 A place where we’re proud to offer a great private gym in Chelsea, our stunning Amida Spa, and outstanding facilities for all the family. We’re more than just a gym. We’re a club where you and your family will belong, and will love to spend time. 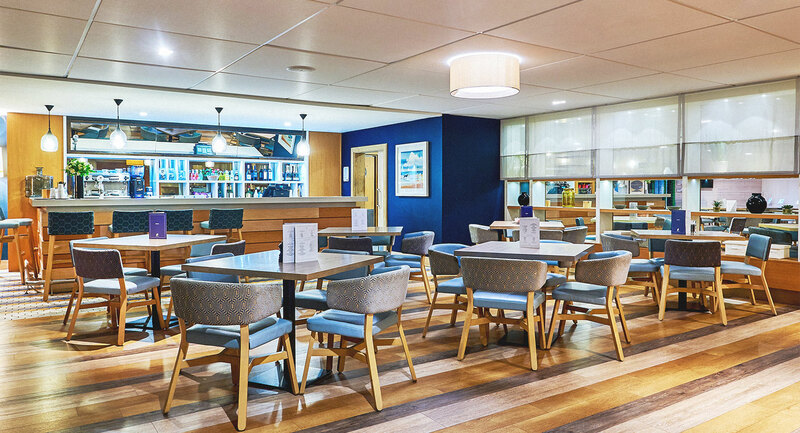 Walk through the doors of the Harbour Club Chelsea and you’ll soon realise how much there is on offer. 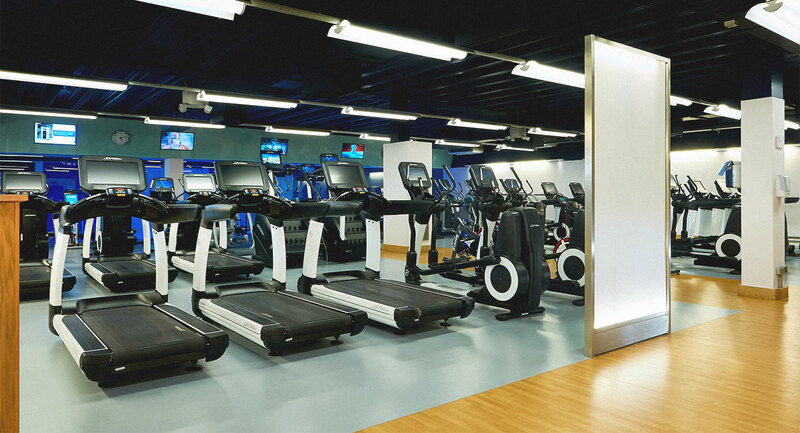 Valet parking on arrival, a friendly face at reception, a crèche – and that’s all before you even get into our fitness facilities. 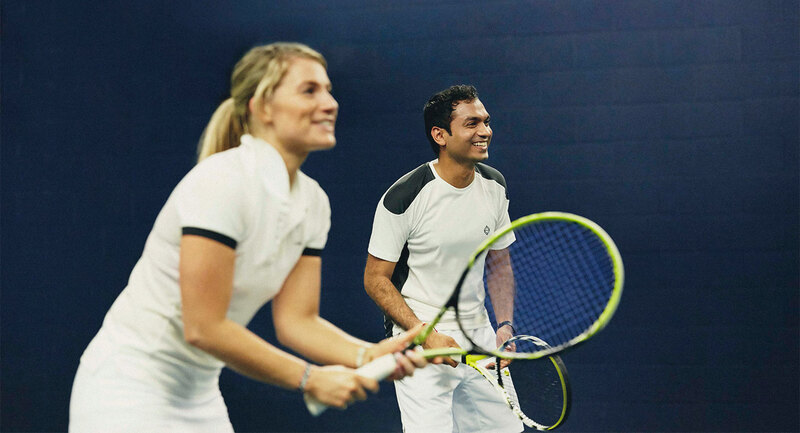 It goes without saying that we have all the latest gym kit, up-to-date exercise studios, a specialist Reformer Pilates studio, and more indoor tennis courts than any club in the area. But it’s our unique team of experts that our members say really sets us apart from the rest. Highly trained tennis coaches. Personal Trainers to keep you motivated year-round. Professional coaches to teach your children swimming skills. We’ve got so much for you to enjoy. 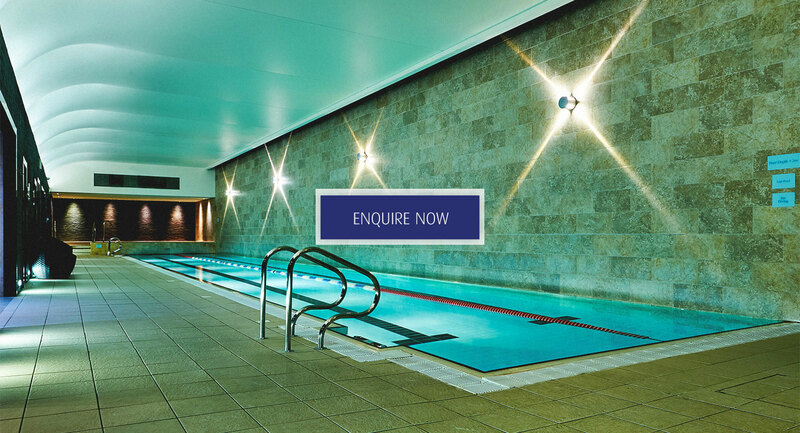 Experience a different kind of urban escape – come and take a look around. Please note, facilities close 30 minutes before the club. Weekend opening hours apply on Bank Holidays. Harbour Club Chelsea is easy to find, just off of Townmead Road and opposite the Regent Apartments. Travelling to the club is easiest by car and the best postcode to use is SW6 2RW. Once you arrive at the club, we offer complimentary valet parking for all members. To get to the club by train, head to Imperial Wharf, which is a 10 minute walk. Alternatively, Fulham Broadway and Parsons Green tube stations are about a 20 minute walk away.